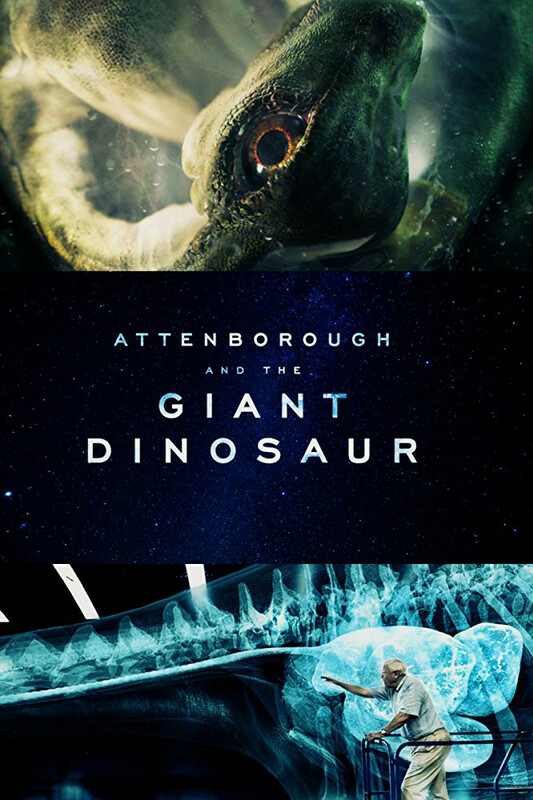 David Attenborough follows the twists and turns of a forensic investigation, into what is revealed as the largest land animal ever known . Using cutting edge graphics, the film reveals the internal structure of the dinosaur and how it lived. The fossils are pieced together into a new species of giant titanosaur and David Attenborough meets the palaeontologists on their journey of discovery culminating in the making a huge replica skeleton. In 2014, a shepherd spotted the tip of a gigantic fossil bone sticking out of a rock in the Argentinian desert. The first bone excavated by palaeontologists turned out to be a 2.4m long (femur) thigh bone, the largest ever found. By the end of the dig they had uncovered more than 220 bones. These fossils came from a new species of the giant plant-eating titanosaur – the biggest animal ever to walk the earth.